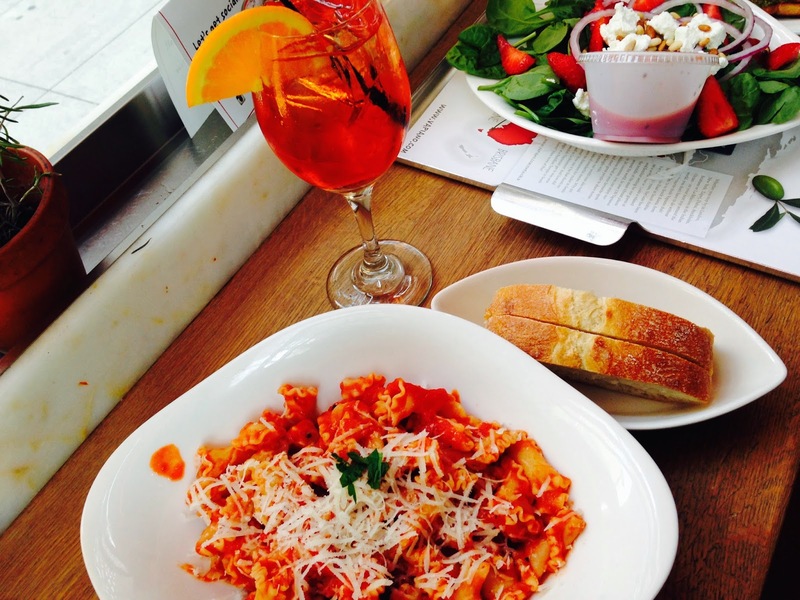 It's been a year since fast casual Italian eatery, Vapiano, opened in Chicago's Loop. 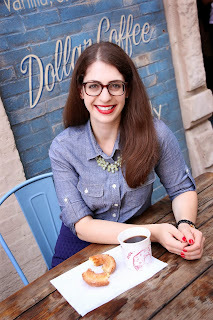 I stopped by when the restaurant first opened, and attended the opening party last August. I got to sample a wide variety of items off the menu, however, since it was a special event, I didn't really get a feel for the way the operations side of things worked. The restaurant is set up with different stations for pizza, pasta, salads, drinks, and desserts. Essentially, you go around to each station with a card that you tap after ordering. Your order is added to your card and you pay on your way out. It's an easy way to sample a few items, without having to dig out your wallet each time. I stopped by with my friend Sharon after work one day, and we loaded up our cards with a variety of drinks and dishes. 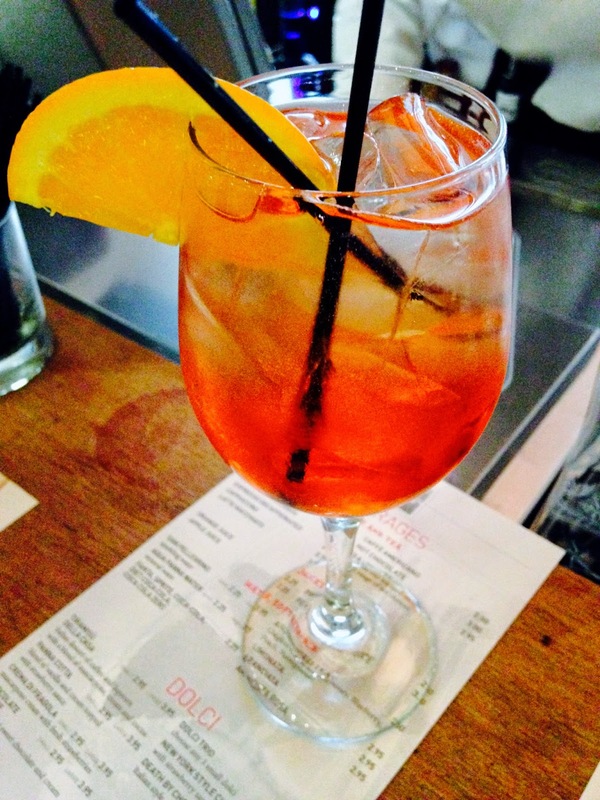 First, I tried a classic Aperol spritz. We decided it was best to split a few items so we'd have enough room for all of those carbs! 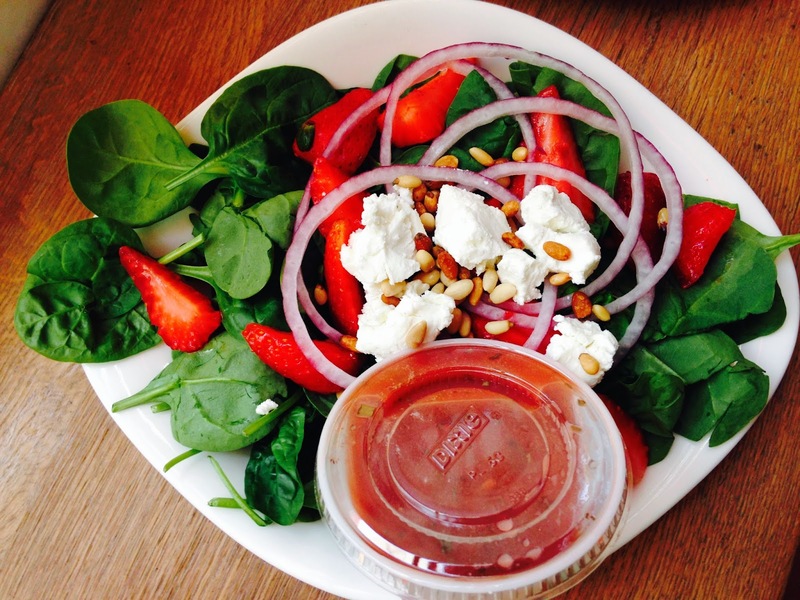 We started with a strawberry spinach salad with goat cheese, red onion, pine nuts, and raspberry maple dressing. It was fresh, but nothing out of the ordinary. The second starter we tried was the bruschetta trio. 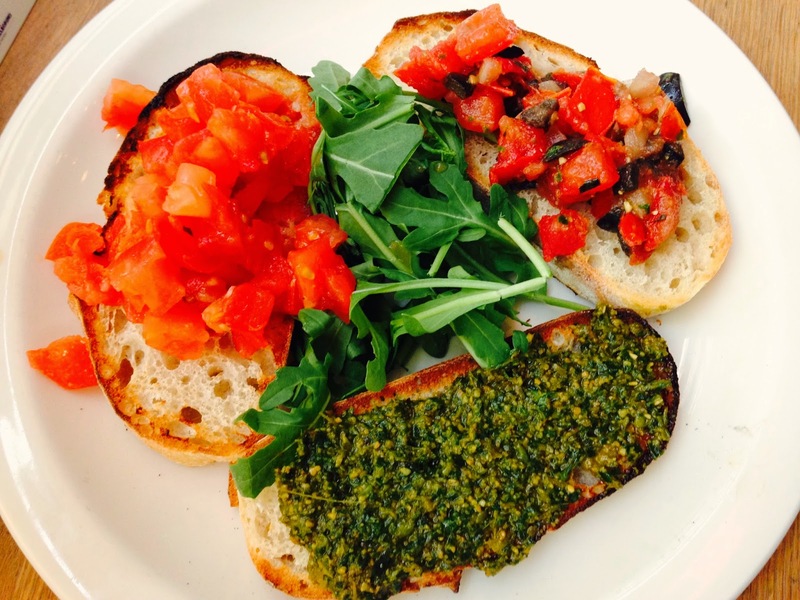 The order came with one basil pesto, one toscana, and one traditional bruschetta. Neither one of us is a fan of olives, which was in the toscana variety, so we preferred the basil pesto kind. Truthfully, there wasn't anything special about the bruschetta, so I probably wouldn't order it again. There's an option to create your own pasta dish so we tried a spicy arrabiata sauce, on top of handmade pasta ribbons. I really appreciate how all of the pasta at Vapiano is handmade, but this dish could have been a bit more al dente. 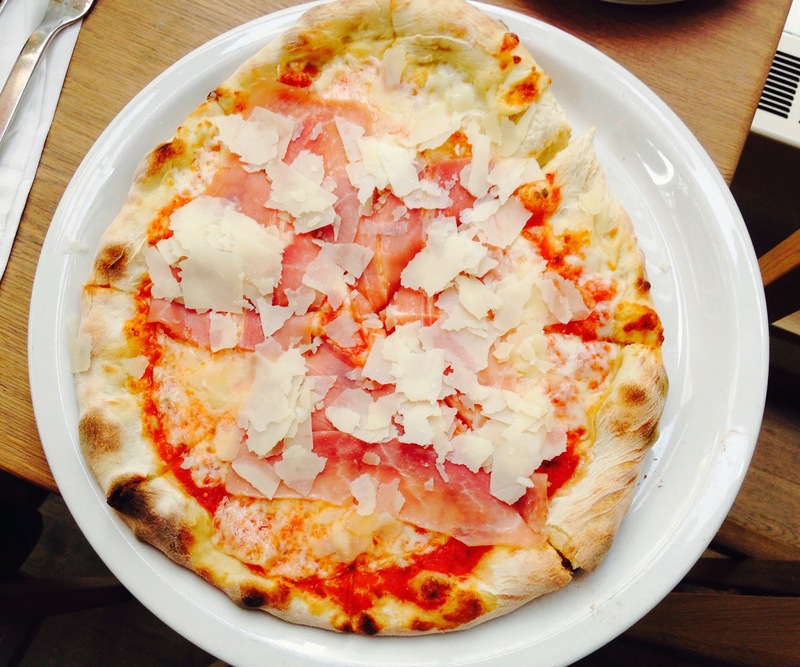 We also split the crudo pizza with mozzarella, prosciutto di parma, and parmesan. This was the best thing we had all night. The crust was soft, yet crispy and the prosciutto was quite yummy. While we were in no hurry the night we dined, the pizzas do take a bit of time to cook, which we were warned about by the staff. 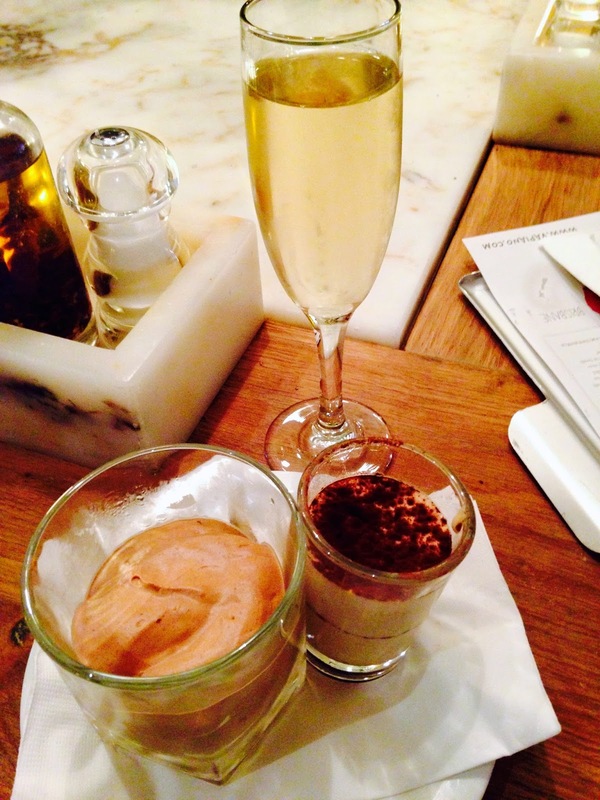 Lastly, we saved room for dessert and tried the chocolate mousse, tiramisu, and New York style cheesecake, along with some prosecco. The only dessert that was worthwhile was the chocolate mousse, unfortunately. Everything else tasted as if it had been sitting in the fridge too long. 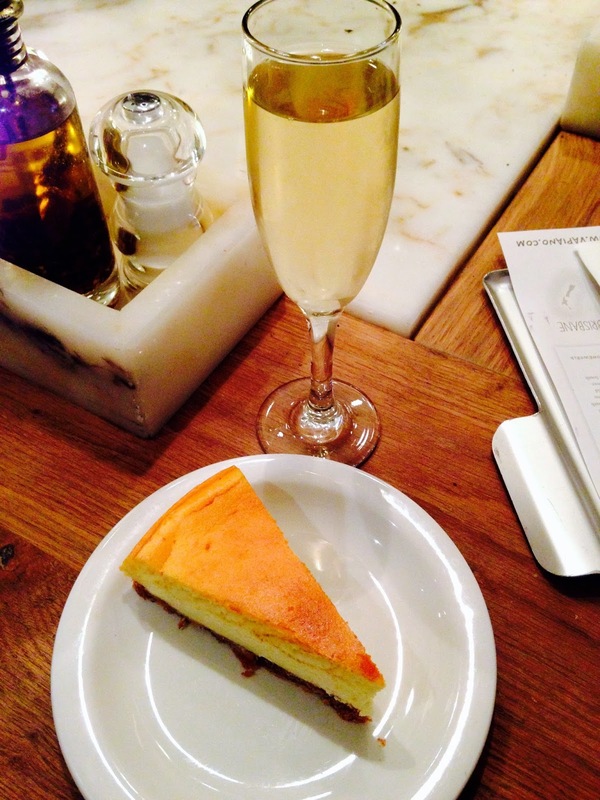 Dessert is kinda my thing, but I probably wouldn't order it again at Vapiano. 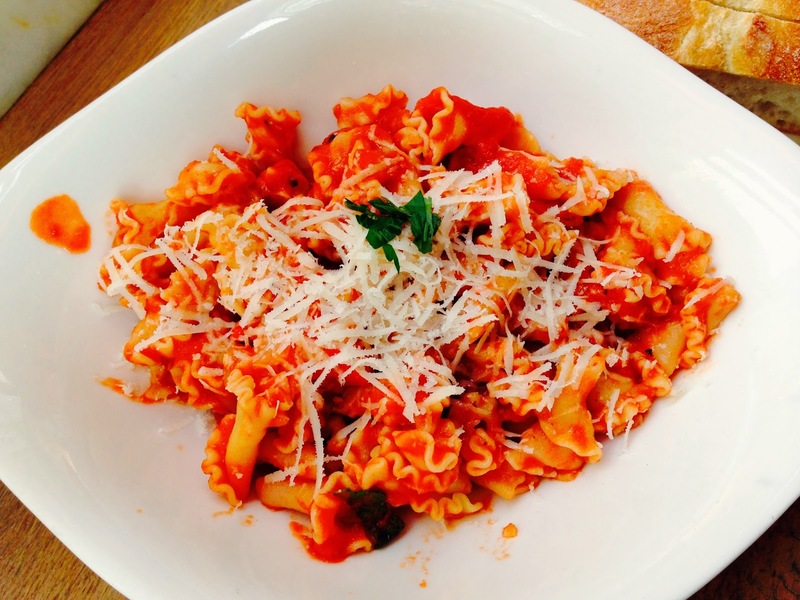 Is Vapiano gourmet Italian? No. Do they try to be? Not really. I'd say it's good for a casual lunch of antipasto and pizza, and it has a very clean and modern atmosphere, but I'm not sure I'd go out of my way to come here for dinner with so many great Italian restaurants in this city. Note: my meal at Vapiano was complimentary; however, the opinions expressed herein are my own. I agree 100% with your review. I work a couple of blocks from Vapiano and have stopped in a couple of times for lunch. Everything is good, but nothing has blown me away. I had higher hopes for it.